The word is quickly spreading about Bangkok as a versatile weekend escape, where ladies can recharge their batteries however they desire – whether it’s getting pampered, partying the night away or a little bit of both. Here are our best recommendations on how women can spend a few luxurious days in the City of Angels. 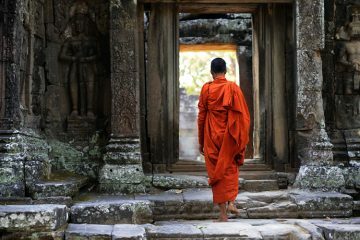 Thailand’s renowned for its first-class spa service and the ancient techniques of Thai massage, but it’s still important to choose a spa that’s known for professional service and using high-quality products. Divana is just the place, an Oriental-style organic spa with its own private garden. 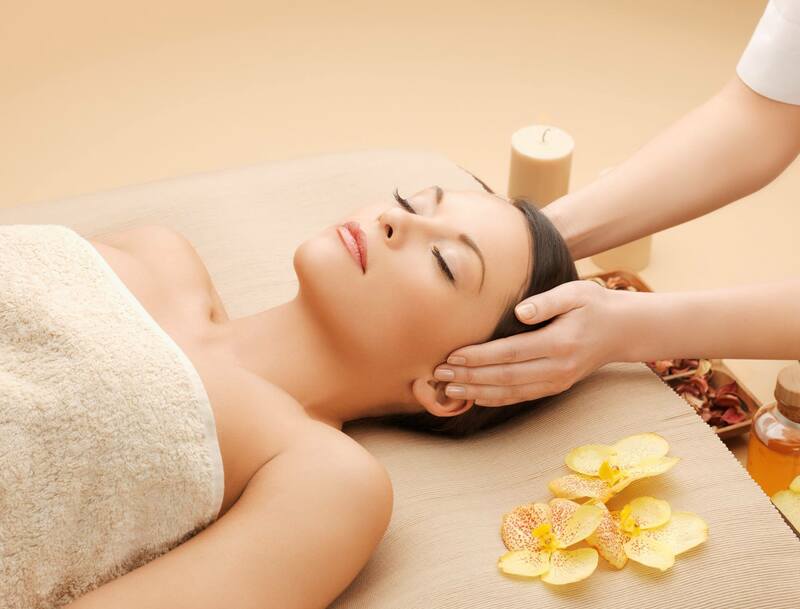 Try the Organic Thai Rice Therapy, a treatment that’s known for exfoliating and banishing dry skin. Divana’s signature brand of products is also available to buy in its online shop. 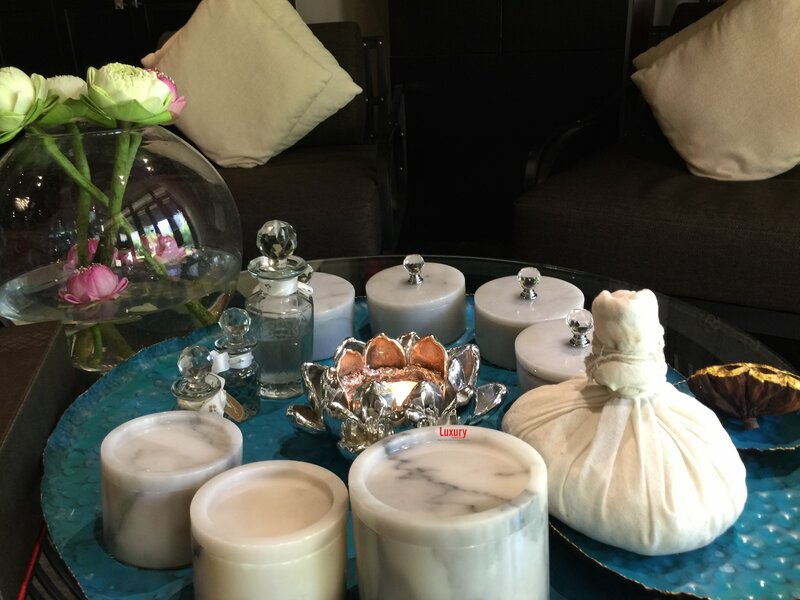 Oasis Spa Sukhumvit offers tantalizing packages that combine hot stone massage, herbal steams and the like in the heart of downtown. Try Oasis’ Northern-Thai inspired service “The Voyage of Golden Lanna”. 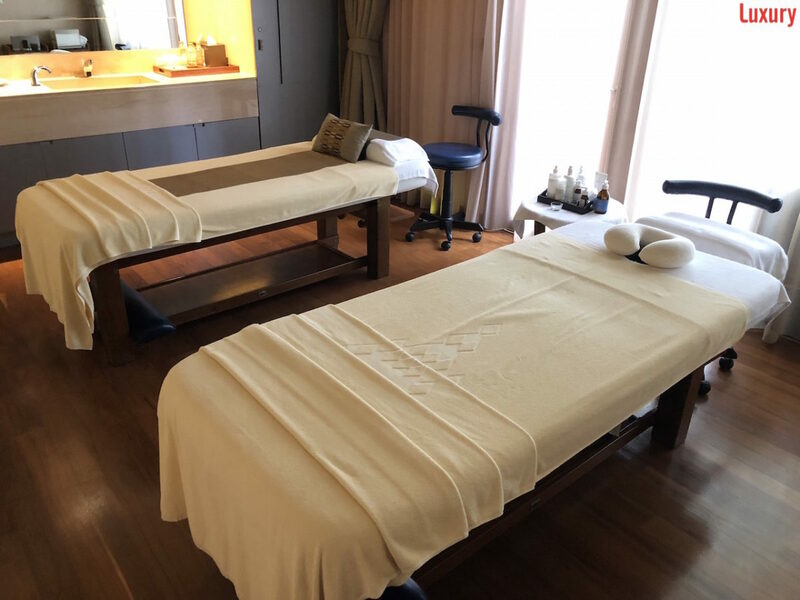 Local Spa: RarinJinda Wellness Spa, Let’s Relax and Health Land are premium chains with locations across Bangkok, known for always delivering consistently amazing Thai magazines.